Whether you’re a boating novice or a crusty old sea dog, the right kind of powerboat training is money well spent. What powerboat course is right for you? 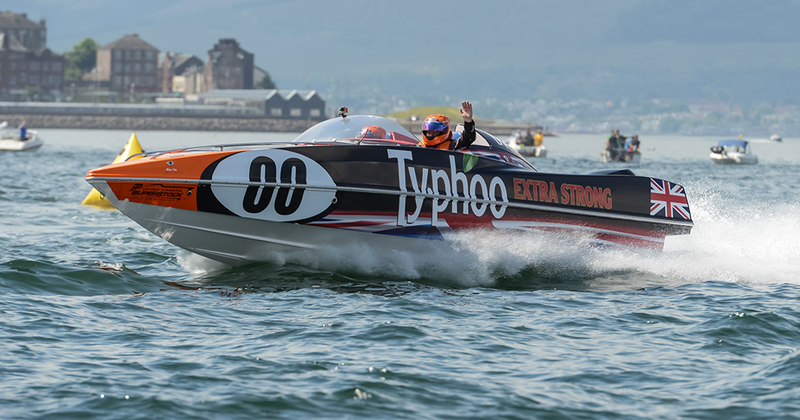 Powerboating can be a wonderful thing, but it can also be quite intimidating. As a first-timer looking to go out, you might be required to launch and recover, negotiate the traffic, obey the buoyage and pull safely alongside a crowded pontoon. And that’s to say nothing of compiling your nav plan or assembling and understanding your safety kit. 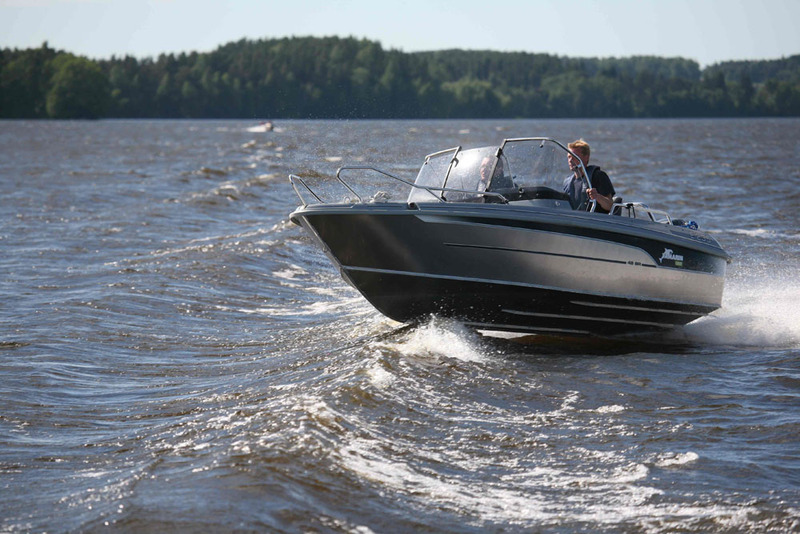 There’s certainly lots to learn about powerboating and if you don’t commit to it, you can put yourself and other people at risk, turning what ought to be a fun and relaxing pursuit into a bit of a trauma. However, with a huge range of powerboat courses on offer in the UK, it really doesn’t have to be that way. But where do you start with your powerboat training and which course is right for you? 1. Take the RYA Level 2 course. 2. Take the RYA Intermediate course. 3. Take the RYA Advanced course. 4. Get your Marine Radio Short Range Certificate (a legal requirement for VHF use). 5. 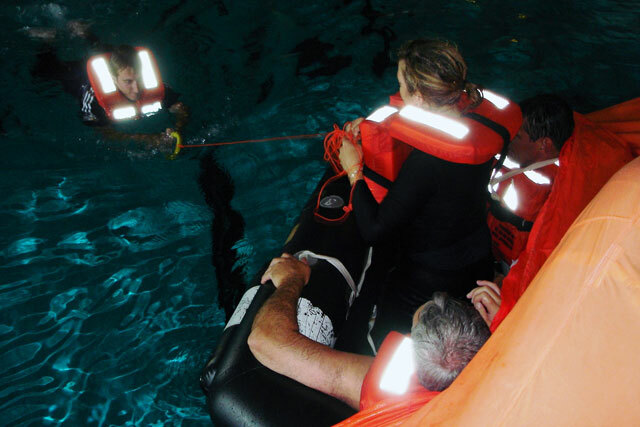 Learn a little more with the one-day Sea Survival Course. 6. Join an active powerboating club for a full season of cruises in company. 7. Sign up for the excellent annual RYA Motorcruise and go cross-channel. 8. Book a free (and very useful) Sea Check with the RNLI. 9. Broaden your horizons with the RYA Inland Waters Helmsman’s course. 10. Learn to cope with a crisis on the RYA’s one-day First Aid course. The RYA's basic powerboat tuition courses are extremely popular. For a body whose training is not mandatory in the UK, the numbers behind the activities of the Royal Yachting Association are distinctly impressive. After more than 130 years in business, it boasts more than 20,000 instructors and 2,000 training centres in more than 44 countries around the world. Around 155,000 RYA courses are undertaken and 300,000 RYA publications sold every year and there are in excess of 100 professional and recreational courses available – not just on the water and in the classroom but also online. Though there’s no need to start at the beginning and take the linear steps the RYA tuition structure implies, but the most common powerboating process involves the RYA’s Level 2, followed by the Intermediate and then the Advanced course. Tuition is a great way to get more from your boat. The RYA’s two-day Powerboat Level Two course is a great way to get started. It is designed to equip you with the basics, so you can go on to enjoy your boat in safety and develop your skills in your own time. 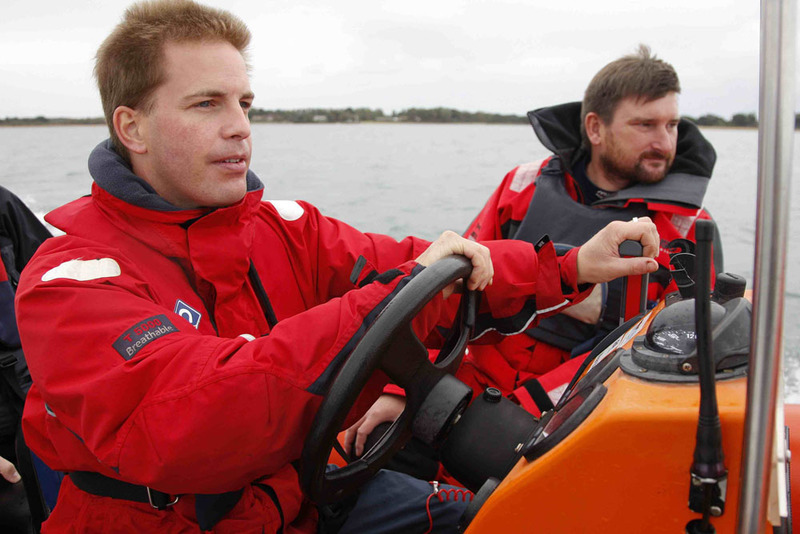 It covers basic handling techniques, such as how to get your boat in and out of a berth, as well as elementary seamanship and navigation. You get to grips with winds and tides and you start to understand how to manage them to your own benefit. It also teaches you good habits that every boater needs to observe, such as wearing your kill-cord and your lifejacket. Better still, the Level Two course is also recognised as a qualifying certificate for the International Certificate of Competence (ICC), so if you harbour dreams of boating in Europe, it’s an absolute must. RIB training for basic Powerboat Level Two. Once you have Level Two under your belt and you’ve applied and developed your new skills with some hours on the water, it’s time to take stock and think about your boating abilities and ambitions. Of course, the natural step is the Intermediate and then the Advanced Powerboat Course. 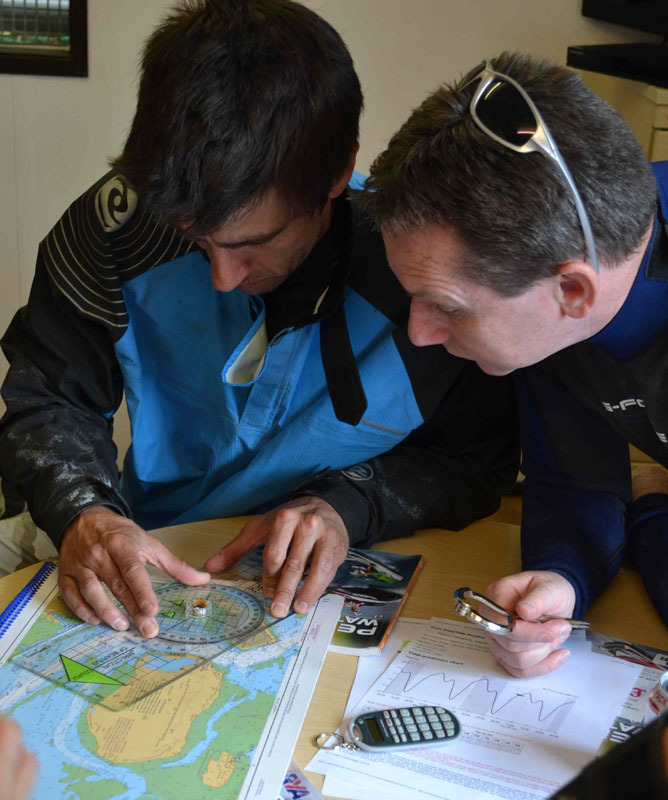 The Intermediate course adds electronic navigation and more complex passage planning in unfamiliar waters. The Advanced course provides more complex skippering techniques, including night pilotage. However, most instructors are happy to tailor the curriculum to the type of boating you do, the type of boat you use and any particular areas of expertise you believe are lacking. So to get the best out of it think honestly about yourself and your boating habits and tell the instructor what you need. Do you need to become more confident with your chartwork? Is your weak spot the use of modern electronic aids? Perhaps recovery onto a trailer is an issue. With some time at the helm and some honest reflection, you will be able to identify your weaknesses and then find the courses and the instructors to help. Some people also then go on to take the Powerboat Instructor’s course – and not just with a view to teaching others but often simply as a stepping stone to a more detailed and critical depth of understanding. Whether you do an RYA course or an independent one, a bit of classroom theory is generally required. For those keen to operate bulkier, more complex motor cruisers and to make extended passages or even to live aboard a coastal vessel, there are five primary motor cruiser courses on offer. 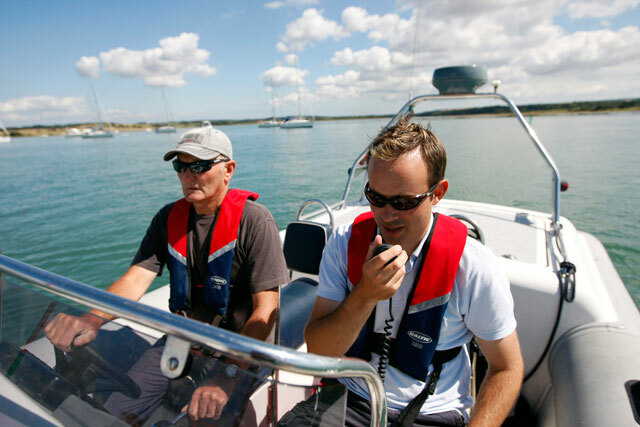 Start Motor Cruising, Helmsman and Advanced Pilotage are the standard trio of water-based courses and cover everything from basic boat handling to passage planning, emergency response and coping with adverse weather. The more advanced and complicated Day Skipper and Coastal Skipper courses take four and five days respectively – and are designed to enable you to take full charge of a vessel and its crew for more ambitious passages (in the latter case, by both day and night). However, like the powerboat curriculum, the water-based courses are at their most productive when supplemented with shore-based tuition and tallied with documented hours of personal experience. 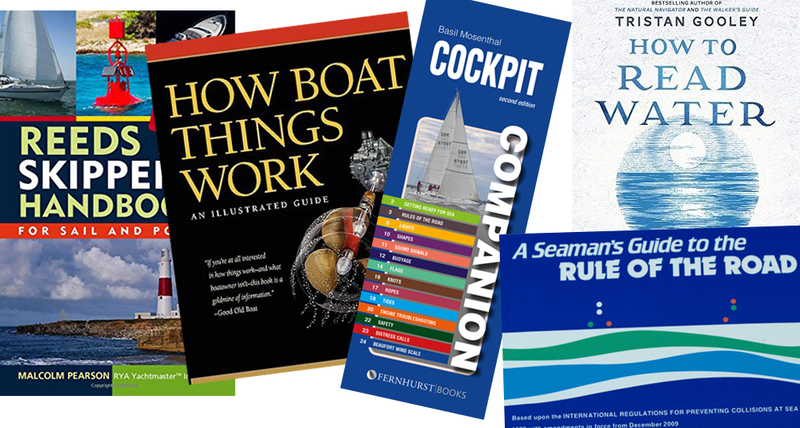 To make things simpler, there is a recommended order of progression – and if you download the RYA’s guides from its website, it is relatively easy to hatch a plan that best suits your proficiency and ambitions. 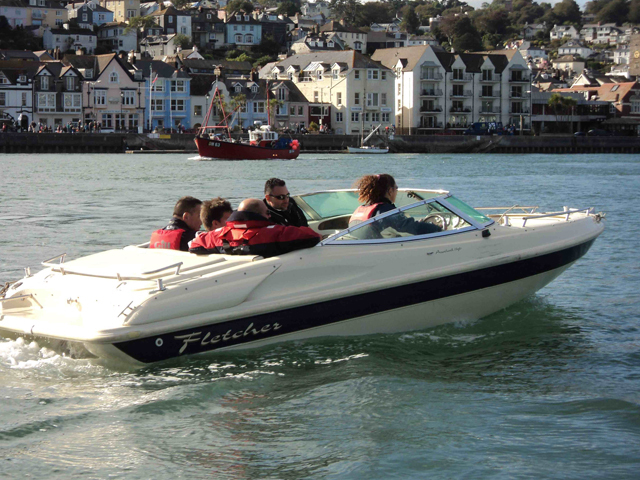 There is no substitute for learning practical lessons on the water - and one of the very best ways to do that is to join an organisation like the Pathfinders Powerboat Club. They are designed more for boating entertainment than for education but they involve not just a wide range of craft but also a wide range of boaters - many of them with vast amounts of experience that they are happy to share. Membership of a club like this opens up new, more adventurous powerboating opportunities - and you can grasp them, safe in the knowledge that if things go wrong, you have the back-up of the fleet to keep you from harm. 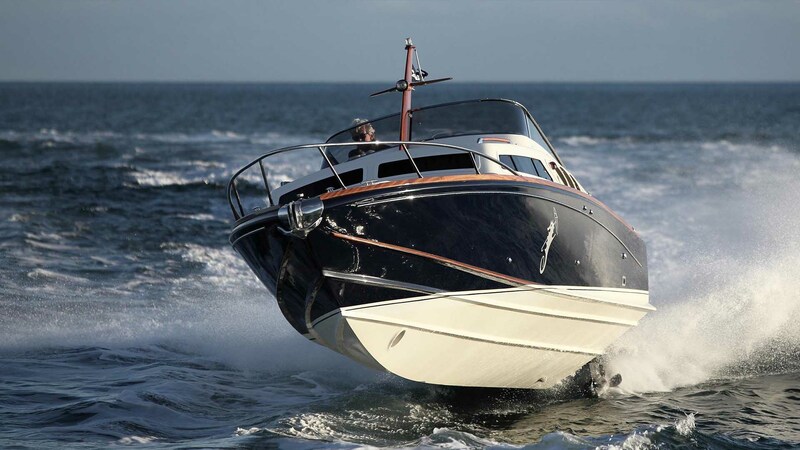 In a similar vein, the RYA holds a fantastic annual Motorcruise, which brings together boaters for a cruise in company with professional support. For each cruise, the RYA team plans the route and arranges the berthing and social activities at each of the destinations, leaving you free to join them in a trip across the Channel, gathering experience as you go. While it is natural to look to the coast for powerboating entertainment, the UK’s inland waterways offer some of the best boating in the world - and they are also ideal for novices, as low speed limits (and a riverbank just feet away) means there is usually time to take a deep breath and think about what you’re doing. And if you want to enjoy the UK’s 3,000 miles of waterways, the RYA’s Inland Waters Helmsman’s Course is money well spent. 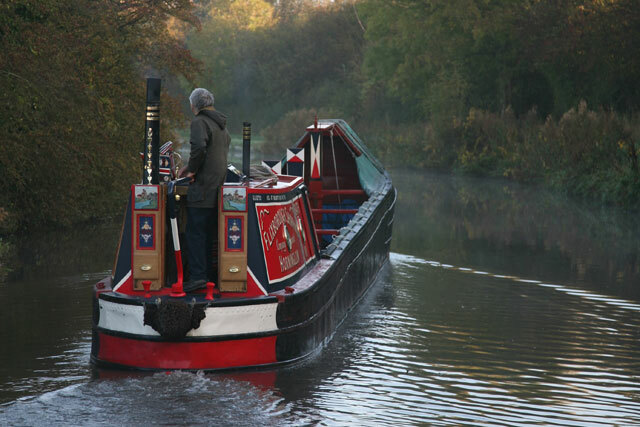 It’s a proper hands-on course, which teaches you how to handle a canal boat, how to operate locks, how to stay safe and how to observe inland waterways etiquette. 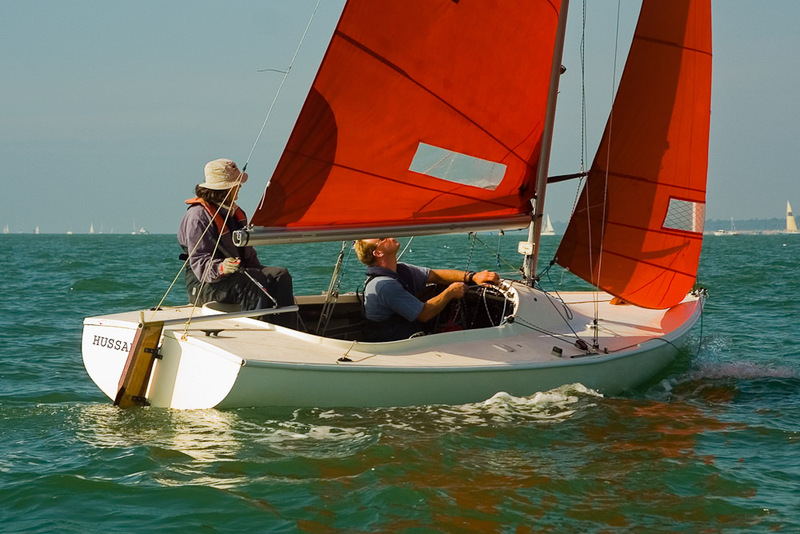 The course is also tailored to your level of experience and (like several of the RYA schemes) it can be conducted on your own boat, which is a very useful feature indeed. 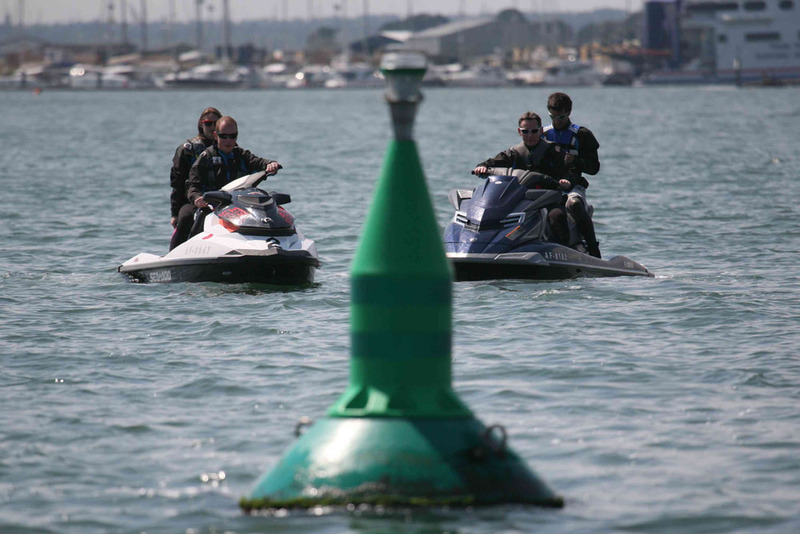 The one-day Personal Watercraft (PW) course is great fun whether you own a PW or not. If you own a PW, this one-day course is a must – not just for the benefit of your knowledge, your riding ability and your understanding of seamanship but also for personal enjoyment, broader access to the UK’s public facilities and the potential reduction of your insurance premium. If you want a PW, it’s just as valuable because it helps educate your buying decision - and if you don’t yet know whether PWs are for you, this course still makes sense, because after eight hours of tuition, you will know beyond doubt whether it is something you enjoy. Small wonder then that the number of people who attend this course each year far outstrips the number of machines actually sold. That’s a unique anomaly as far as the RYA training portfolio is concerned and it pays ample testament not just to the excellence of the course but also to the huge strides made by the RYA, the Personal Watercraft Partnership and the PW industry itself in garnering the respect the sport so richly deserves. Core training aside, the RYA’s curriculum also delves into some areas that might appear relatively specialist. For instance, safety boat and tender tuition can both be undertaken; and so too can courses in Radar, Marine Radio, First Aid and Sea Survival. However, there’s nothing to say you have to remain within the RYA’s framework. On the contrary, step outside the RYA umbrella and there are plenty of independent instructors, covering areas as diverse as rough-water boat handling, ski boat helming, powerboat racing, sea fishing, maintaining an engine and handling a trailer. And if formal courses aren’t for you, there are also plenty of less structured ways to accelerate the learning process, from joining a club to cruising in company or simply tagging along with a more experienced friend. One learning experience to which we should all subscribe is the RNLI Sea Check - a free service on board your own boat at a time and in a place to suit you. It involves an RNLI expert having an informal chat with you about how you can make improvements to your boat’s kit list and safety set-up. It’s not a pass or fail situation, but it is a very rewarding and instructive experience. Visit the RNLI and book a free session online. The sea survival course is well worth doing. 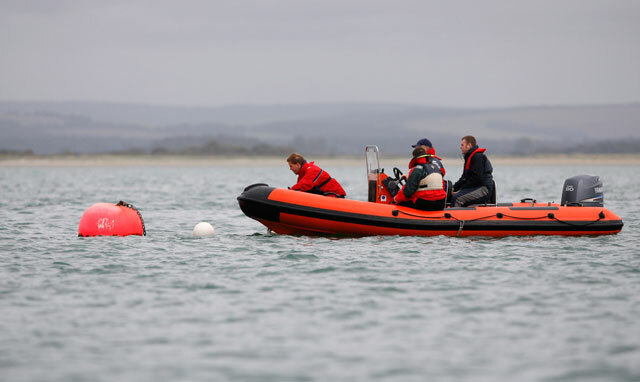 It must strike foreign boaters as odd that there is no legal requirement to take a powerboat course in the UK - and yet Britain’s leisure boating safety record is extraordinarily good. This is partly because the RYA’s network of training schemes is very effective and secondly because boaters in the UK genuinely want to know their stuff. 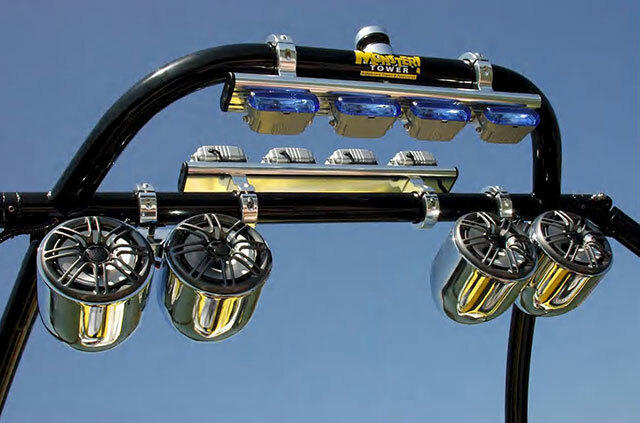 Not only does it make your boat life safer, but it also enables you to get the best value from your boat. So check out the RYA for a full list of courses and get yourself started on the road to being a better Skipper. Read all about sail training and yacht courses in our feature Learn to sail: sailing courses explained.